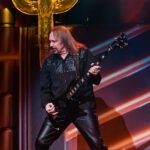 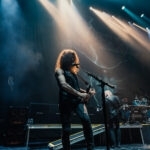 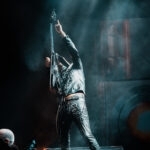 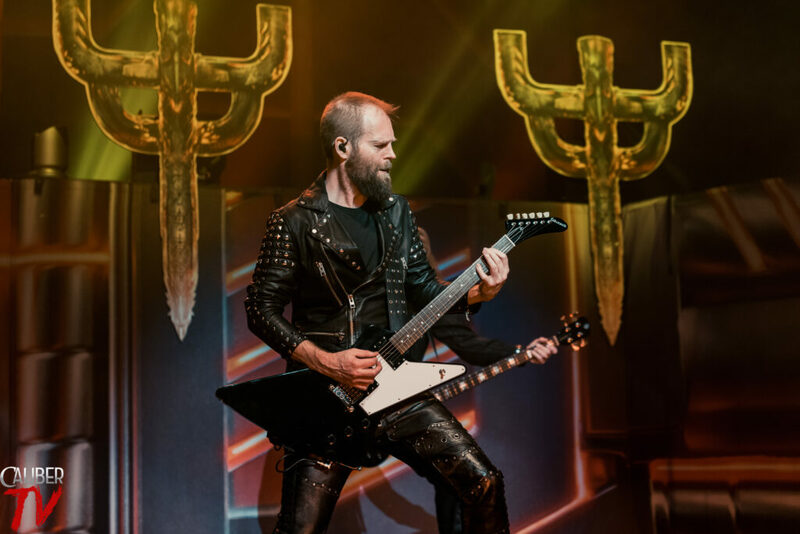 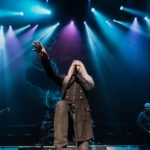 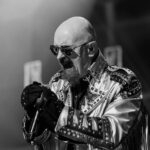 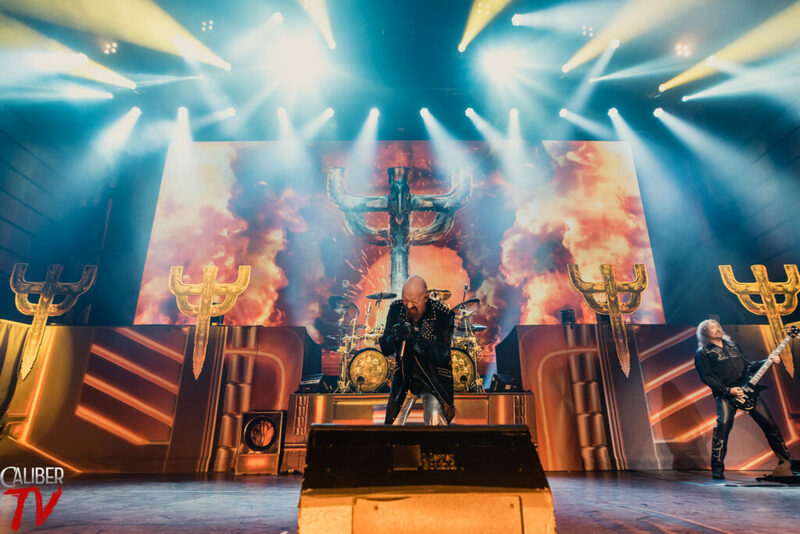 Rock legends, Judas Priest, found their way to the newly opened venue in the heart of Washington, DC, The Anthem. 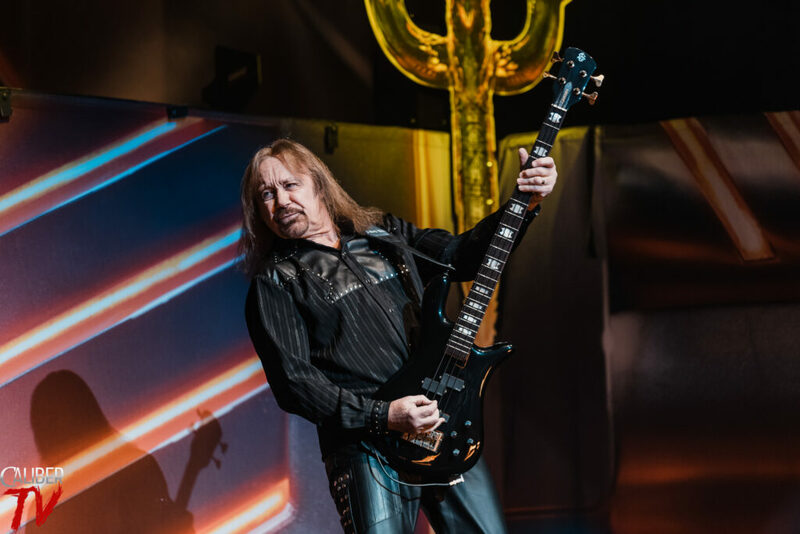 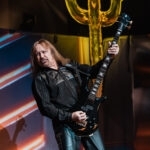 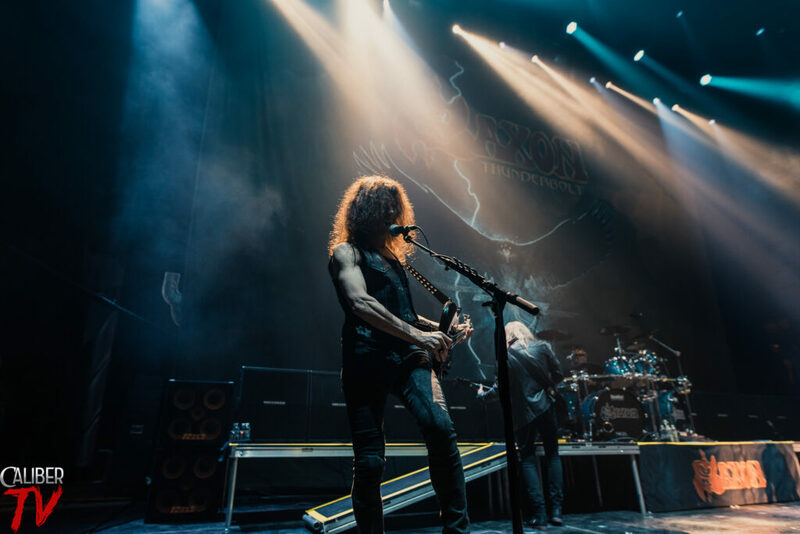 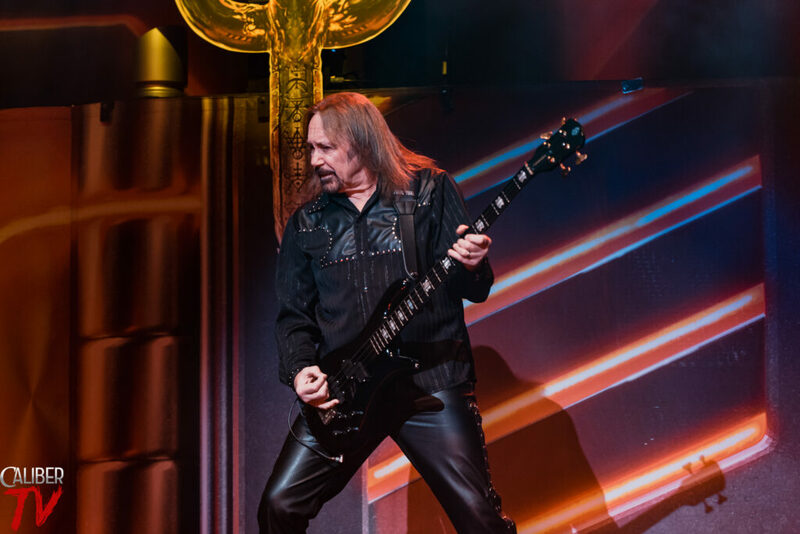 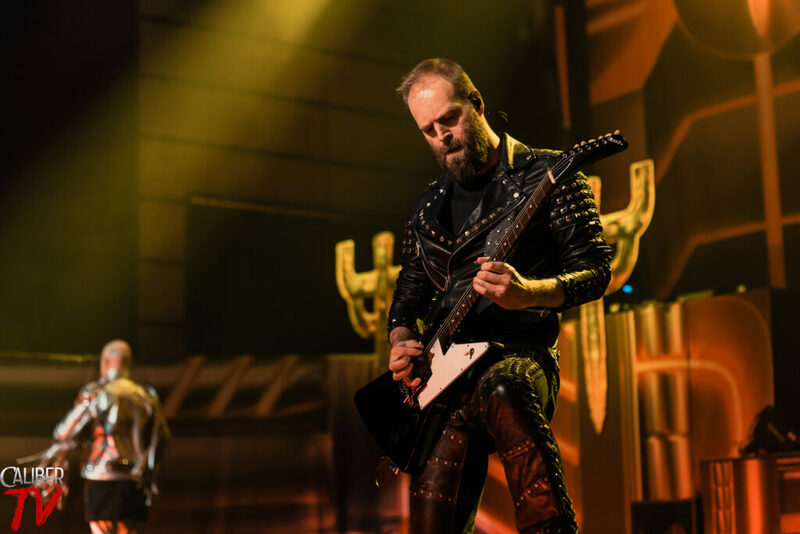 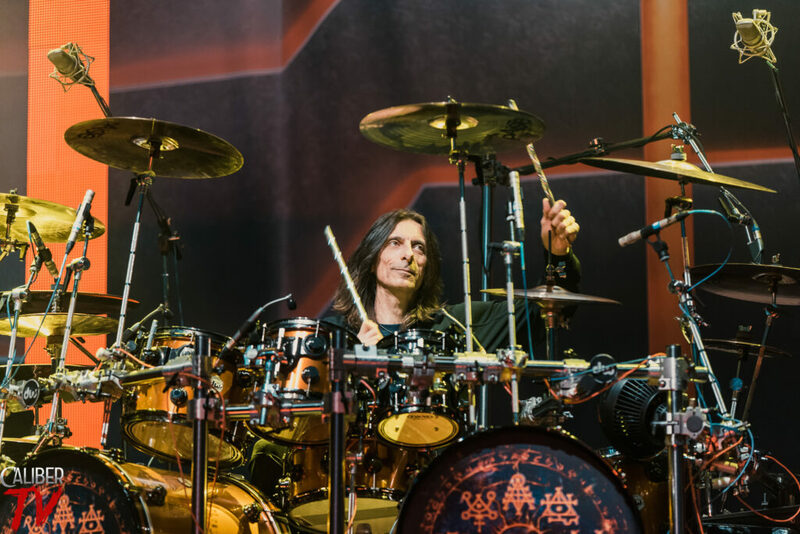 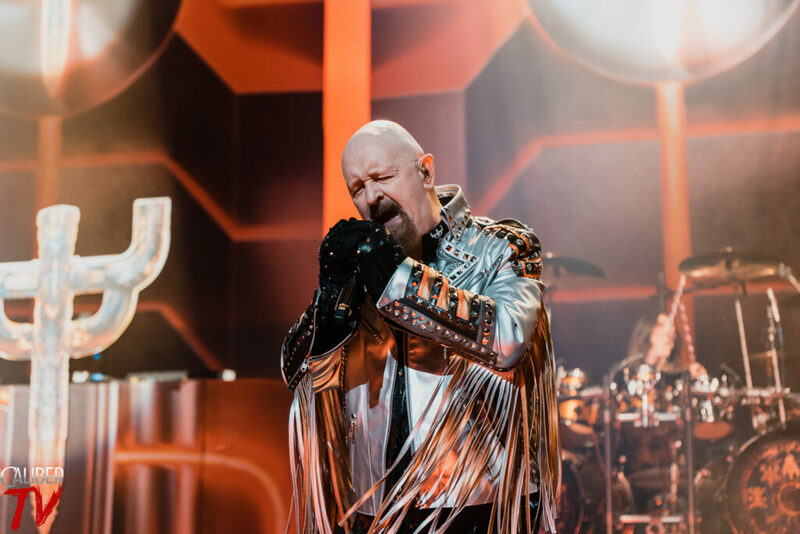 In celebration of their 18th studio record, Judas Priest set out for the Firepower Tour with the help of none other than Saxon, and Black Star Riders. 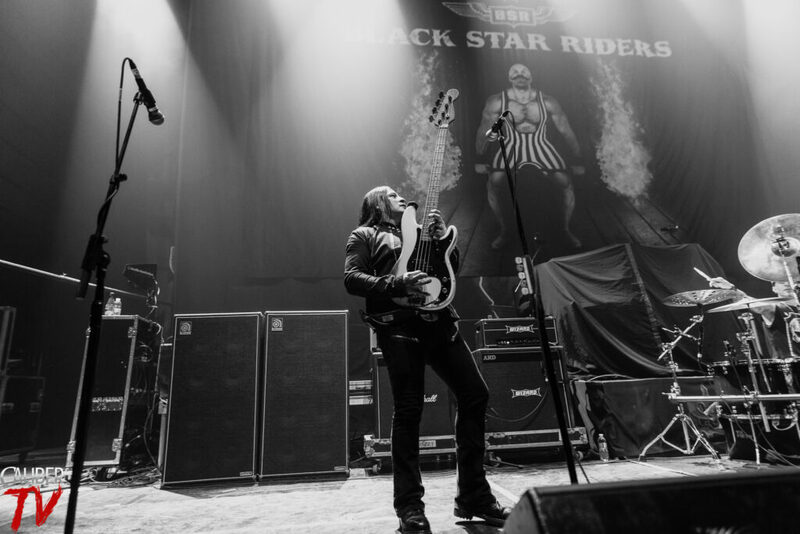 Check out the gallery below by Luis Rosales as he was able to capture some amazing moments. 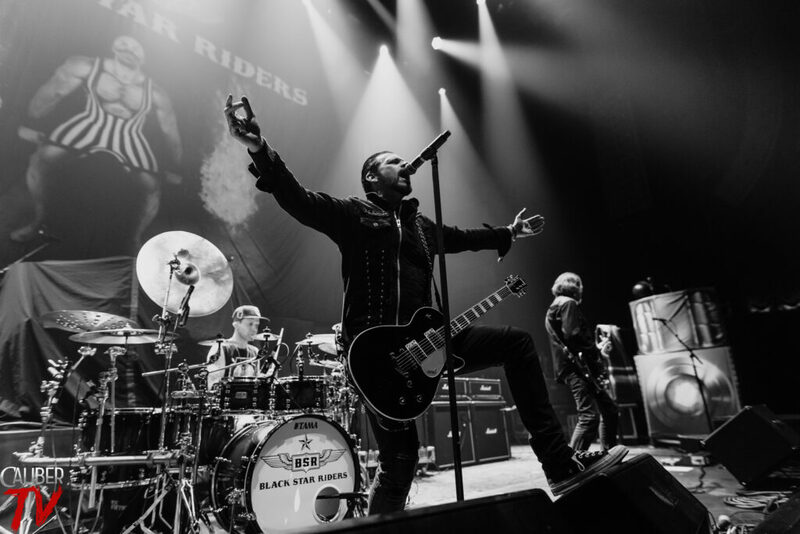 Up first for the night, Black Star Riders as they brought the classic rock sound to get things started. 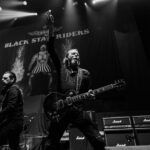 These guys definitely had a lot of energy that would outshine most younger bands today. 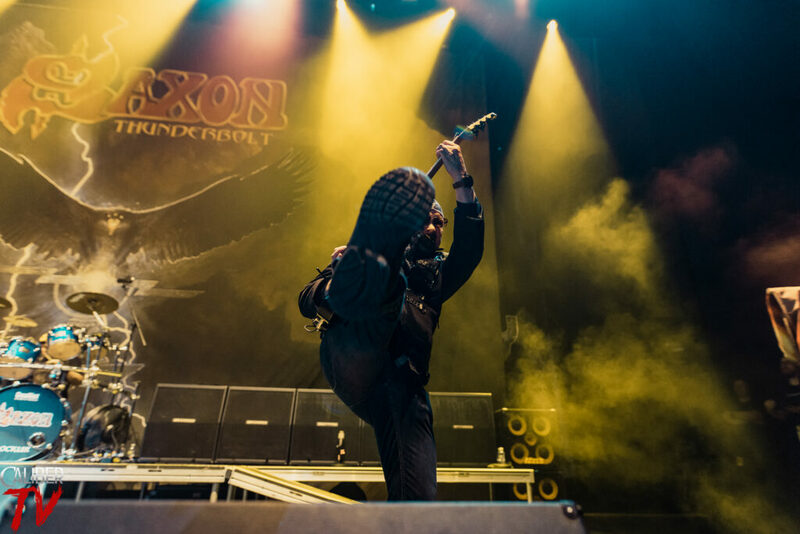 Each song was better than the last, with ripping guitar solos throughout their whole set. 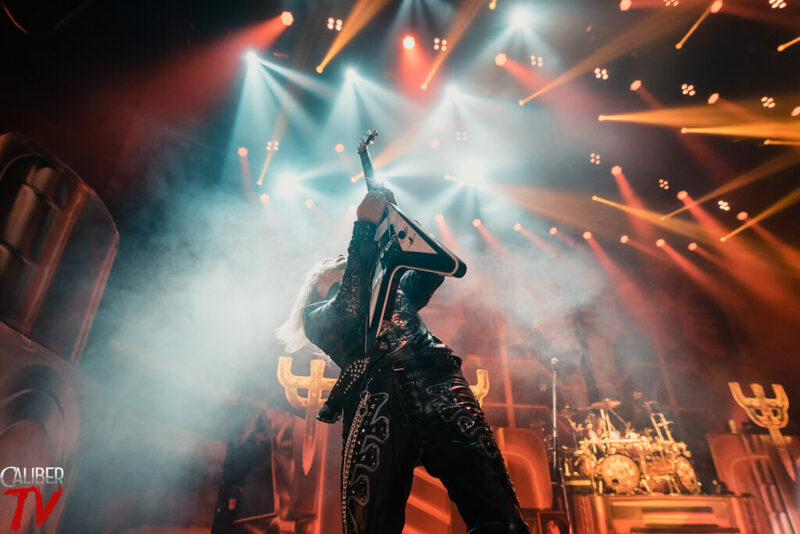 With a venue this new it’s expected that the production would be absolutely amazing and it was, the band was so well lit and sounded incredible. 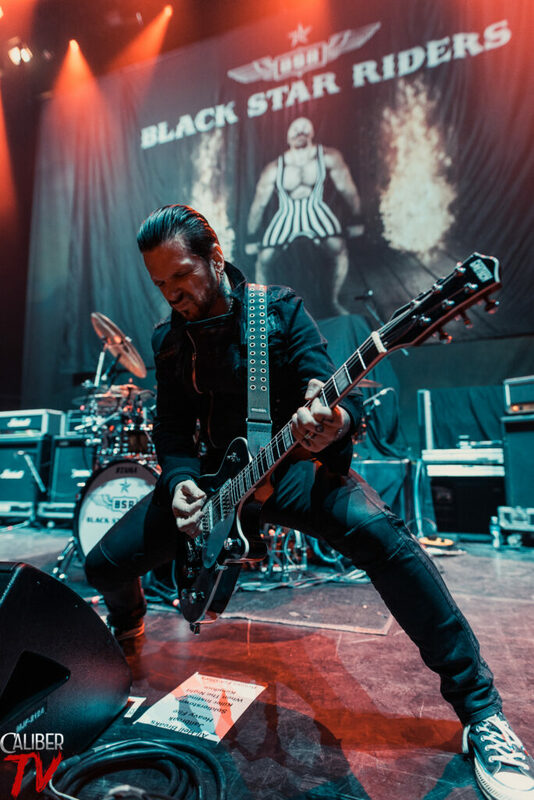 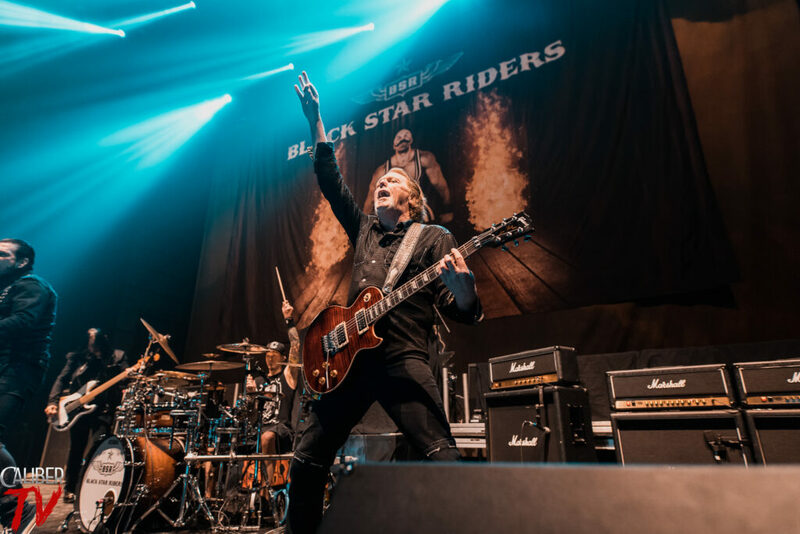 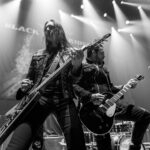 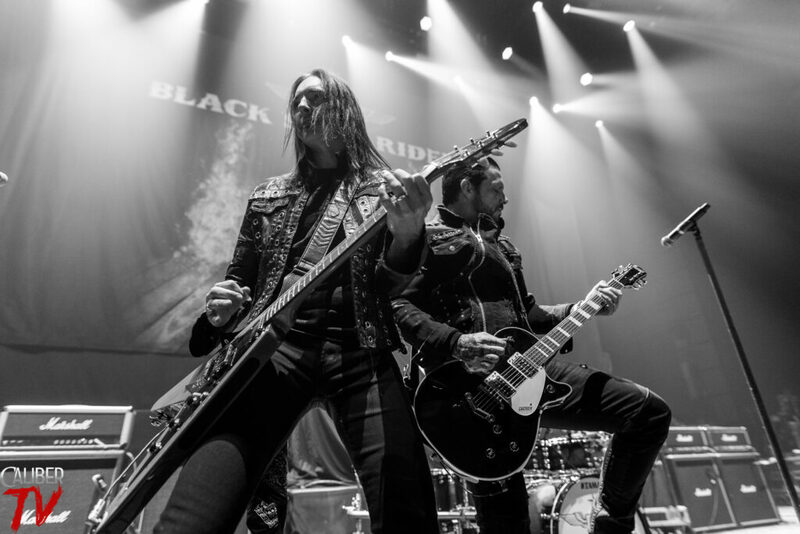 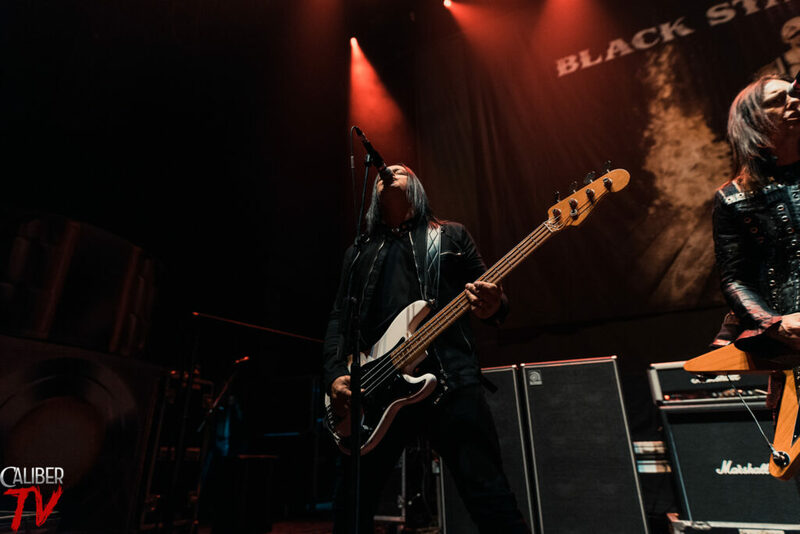 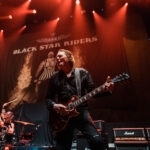 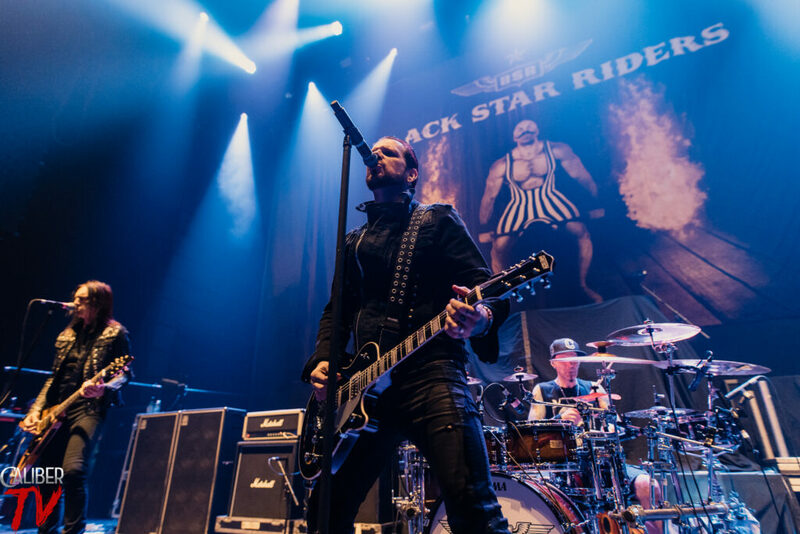 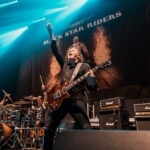 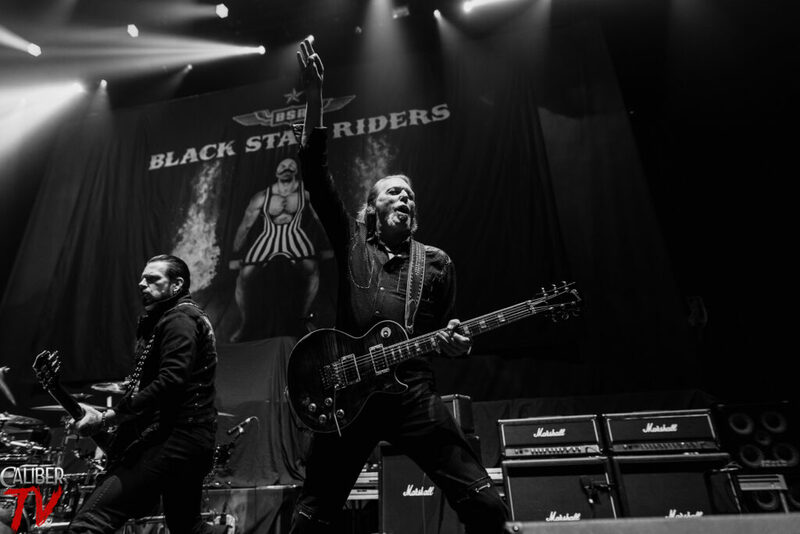 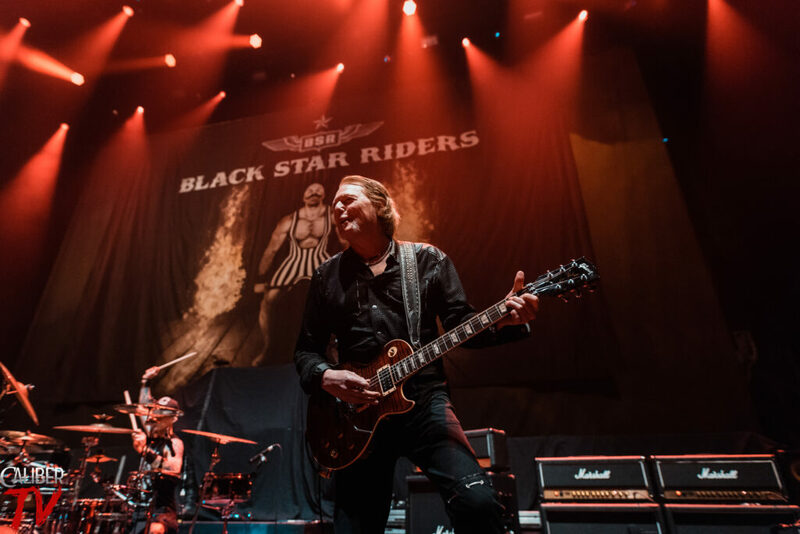 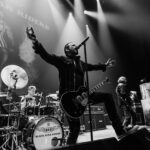 Black Star Riders put on an amazing set which brought back the classic metal sound that most fans here grew up to. 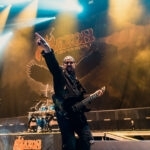 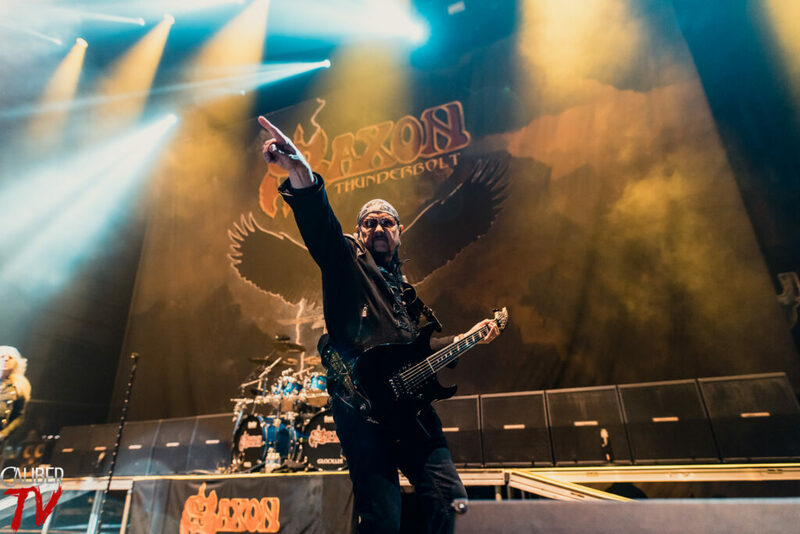 Hailing all the way from the UK, Saxon stormed the stage promptly at 8:00. 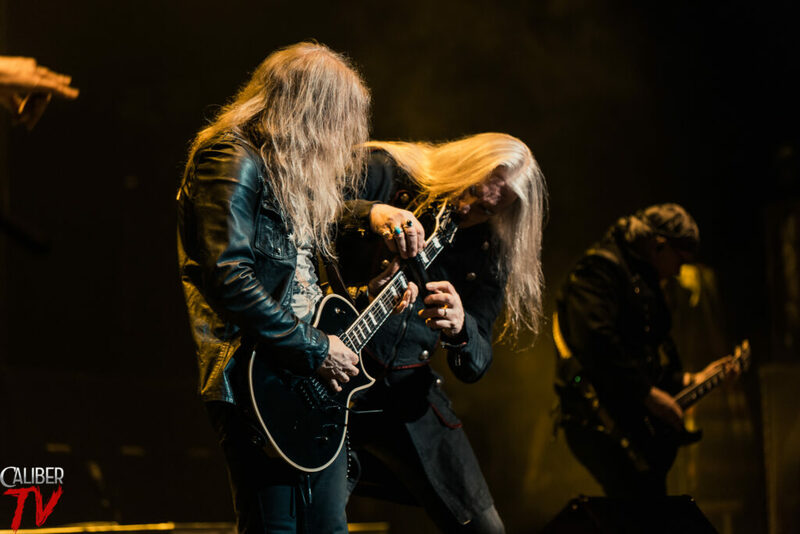 These guys are no strangers to the stage as they’ve been around since the 70’s and their stage presence showed it. 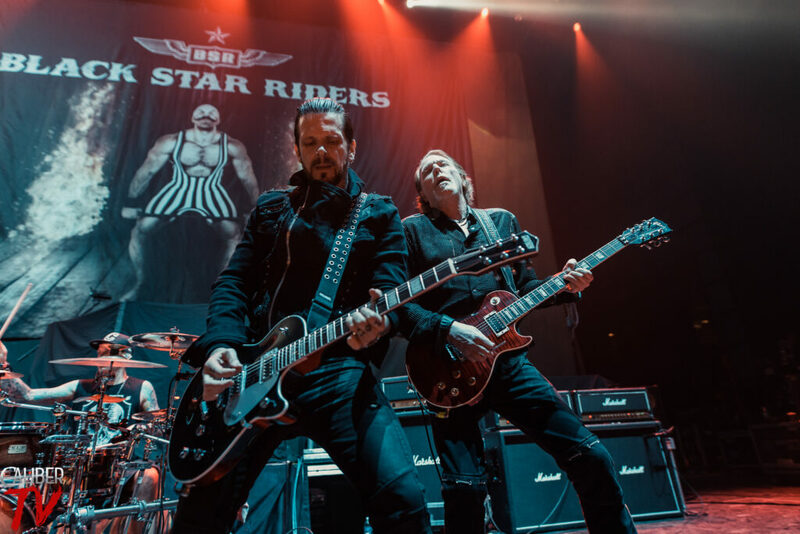 They knew exactly how to work the crowd to get them to clap and sing along. 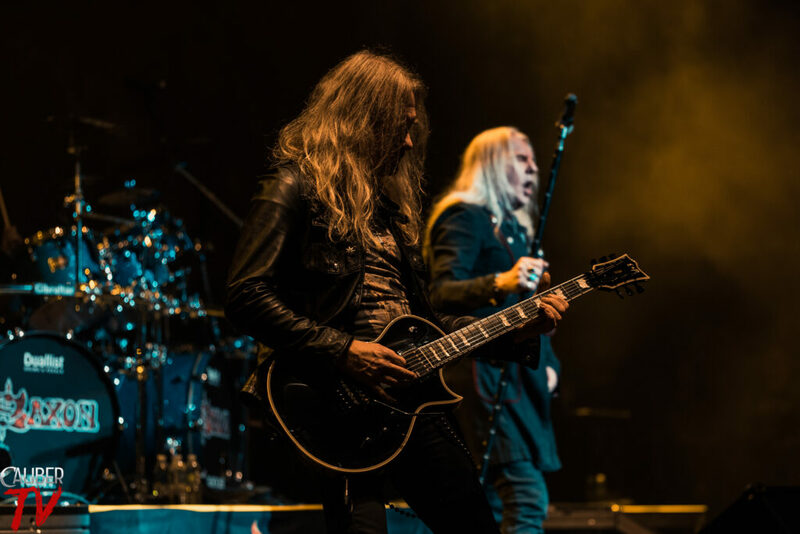 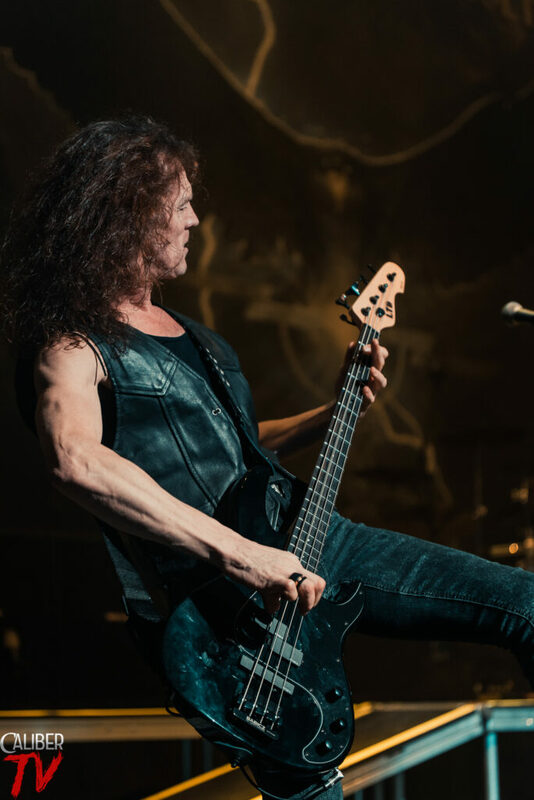 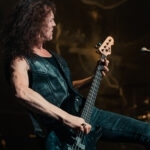 Fans loved every screeching guitar solo that Paul Quinn and Doug Scarratt threw down. 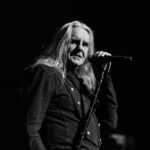 Even songs that came off their newest album sounded like a classic as Biff Byford talked about their first tour in 1979 with Motörhead and you can easily tell where the influences came from. 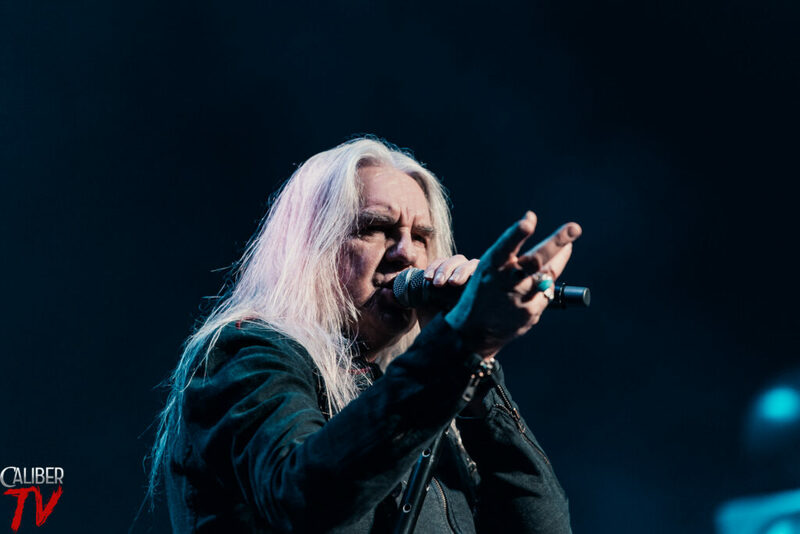 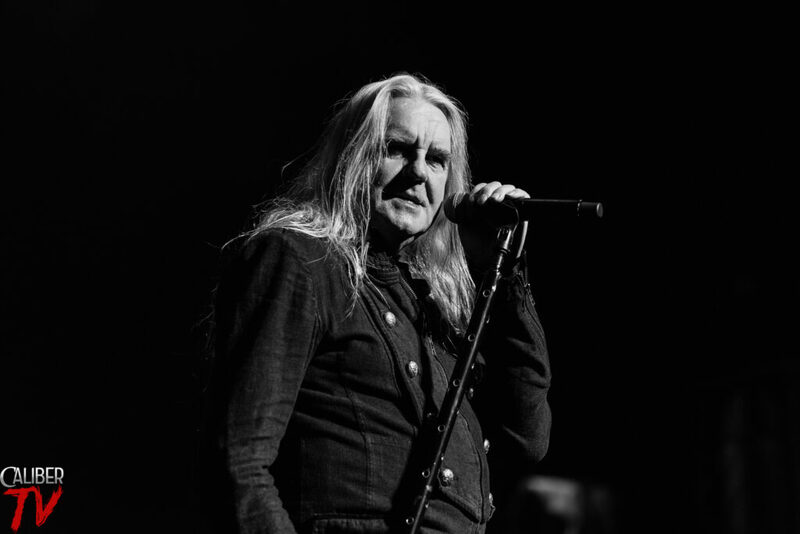 At a later portion of the show, Biff Byford grabbed and put on denim jacket from a fan in the front row for a song. 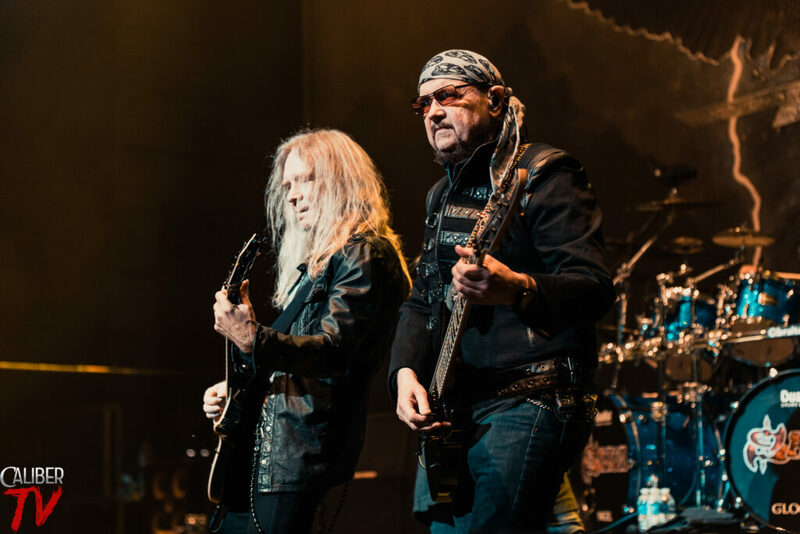 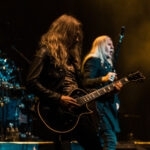 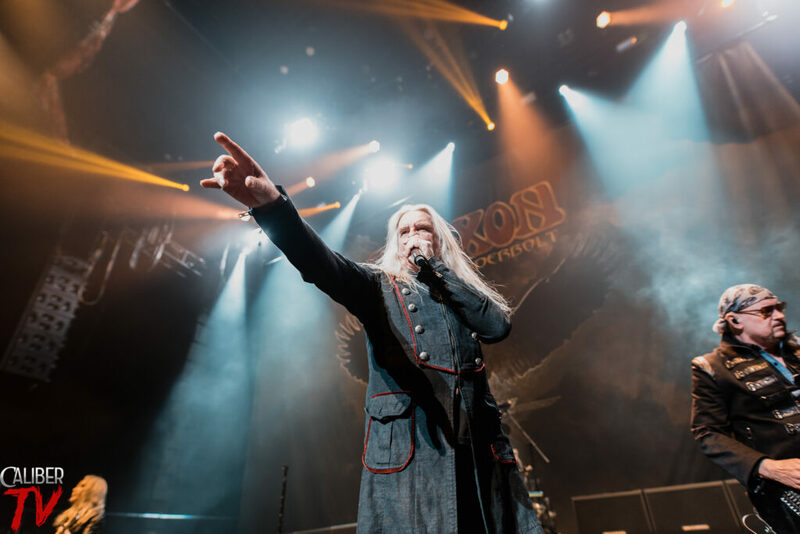 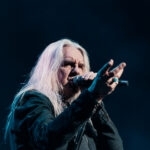 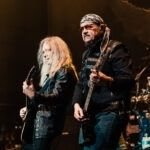 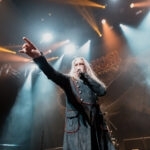 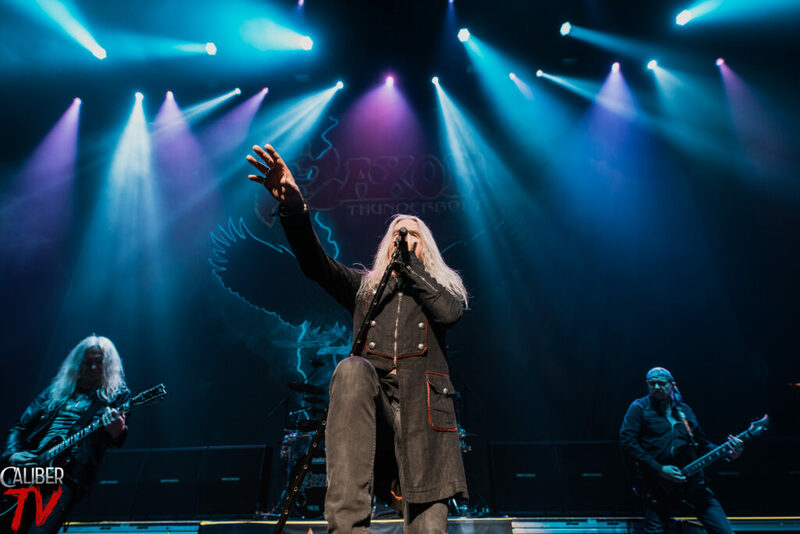 For the hour they had on stage, Saxon absolutely destroyed The Anthem with their power metal which fans took in for every minute they were there. 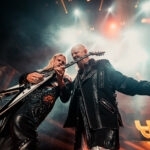 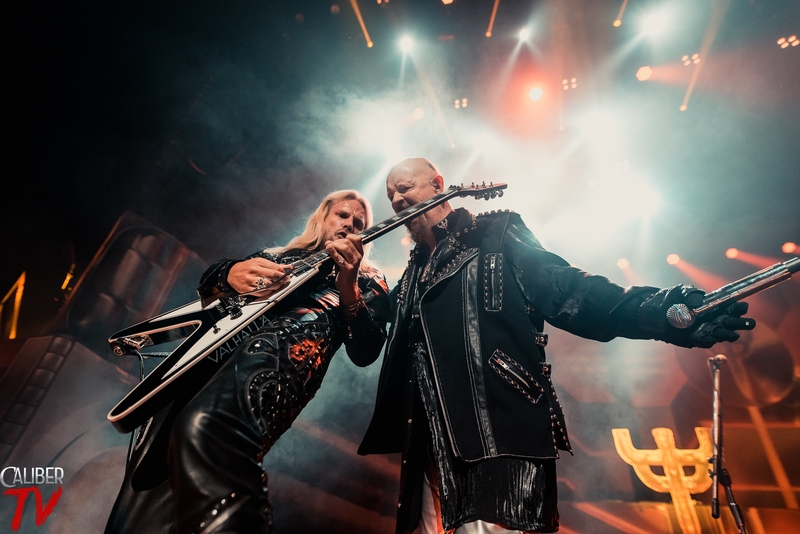 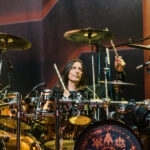 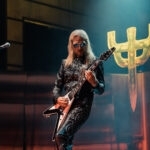 The time has finally come, Judas Priest, as they take over their sold out show in DC. 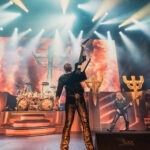 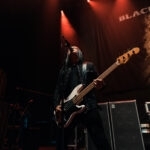 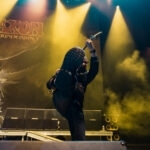 They came full force as they opened with “Firepower” off their latest album. 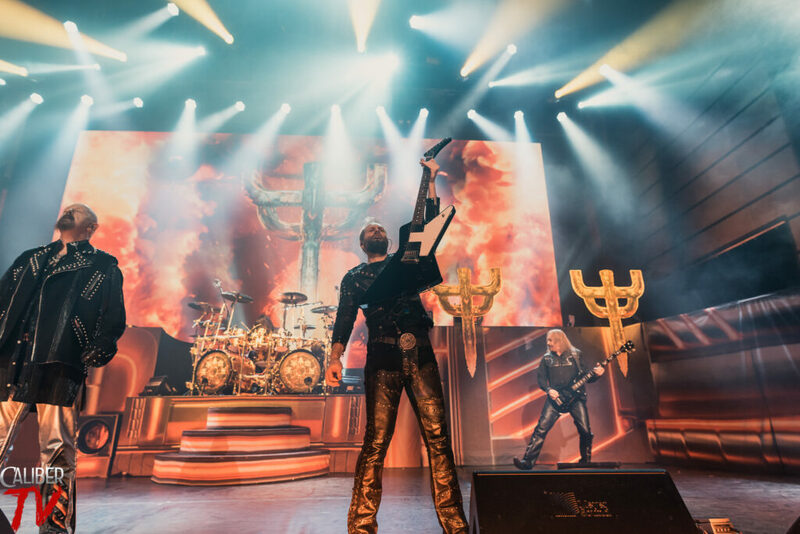 Visually, it was the best production of the night as they had a monitor system in the back that displayed all sorts of graphics. 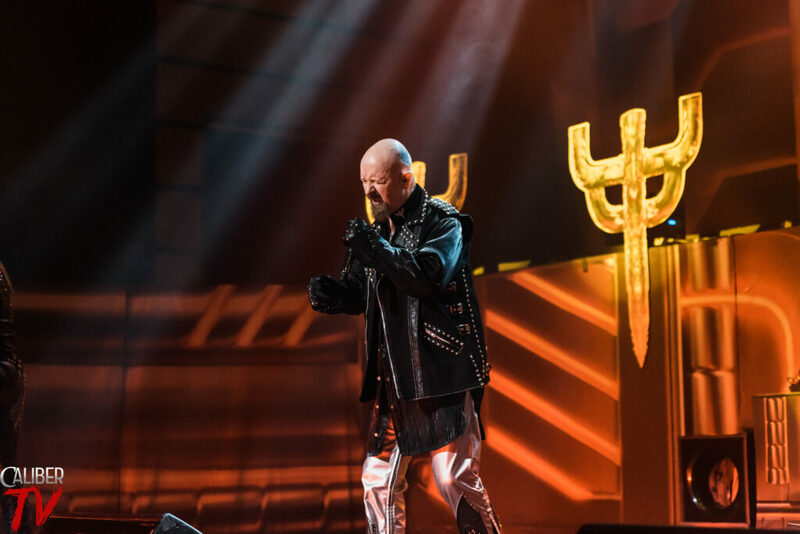 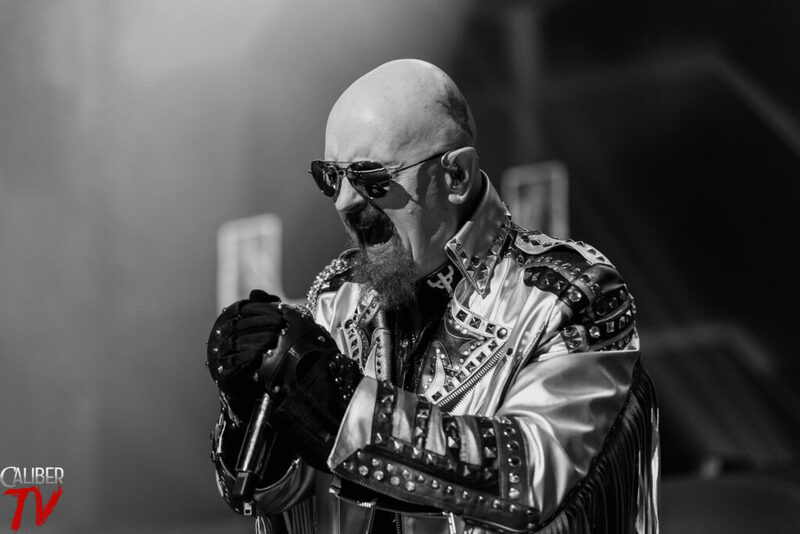 Singer Rob Halford sounded amazing the entire night as he was able to hit every note with ease. 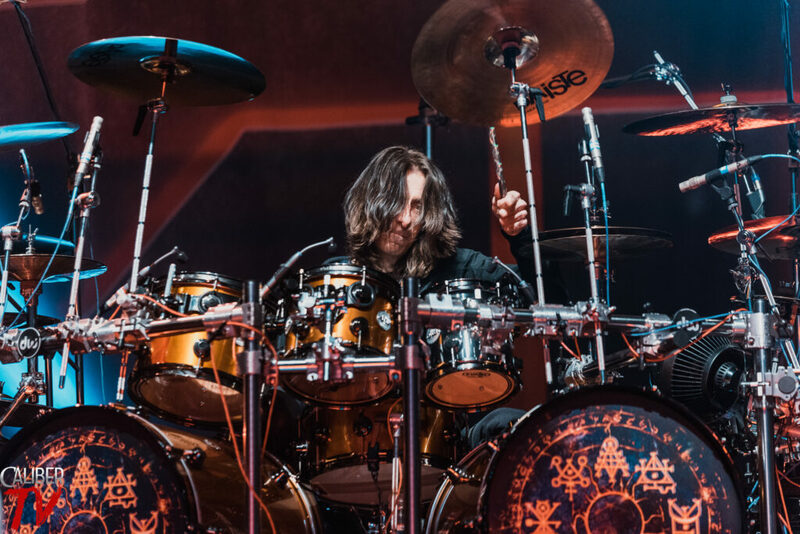 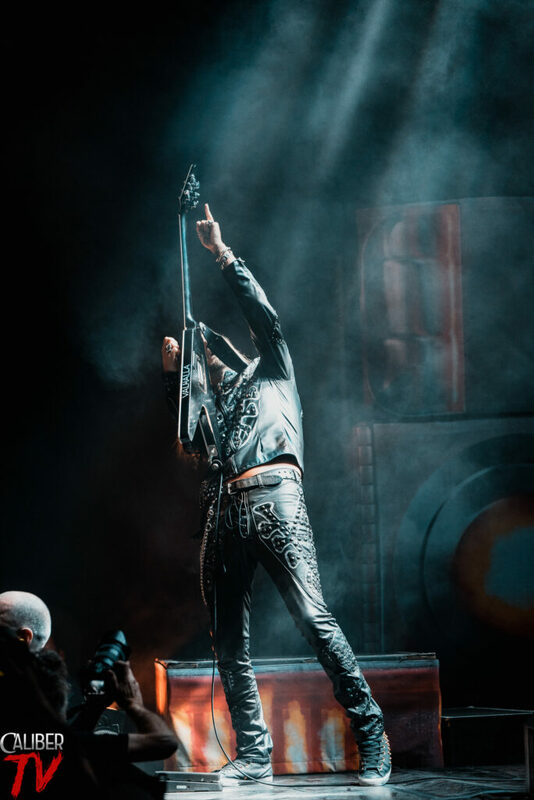 He was also able to get all the fans to sing along from all corners of the venue seeing as everyone had their horns up to the band. 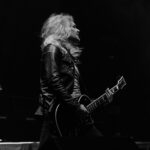 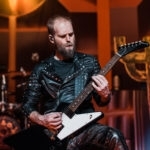 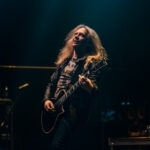 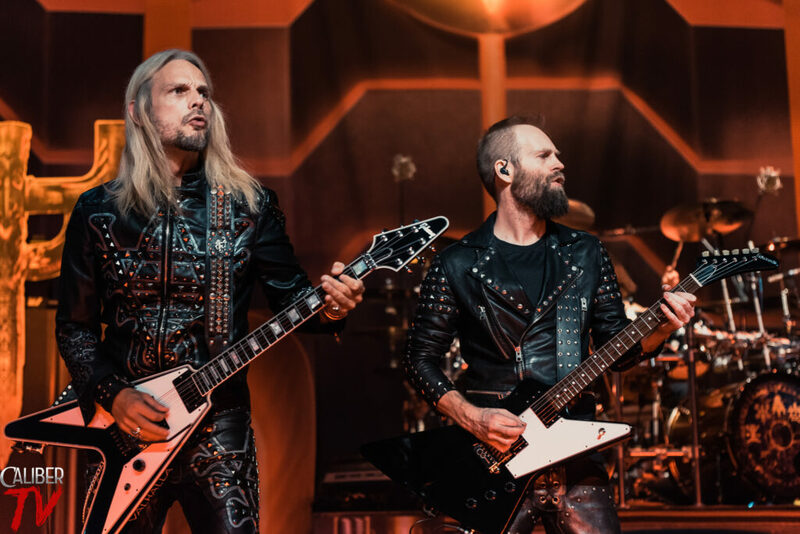 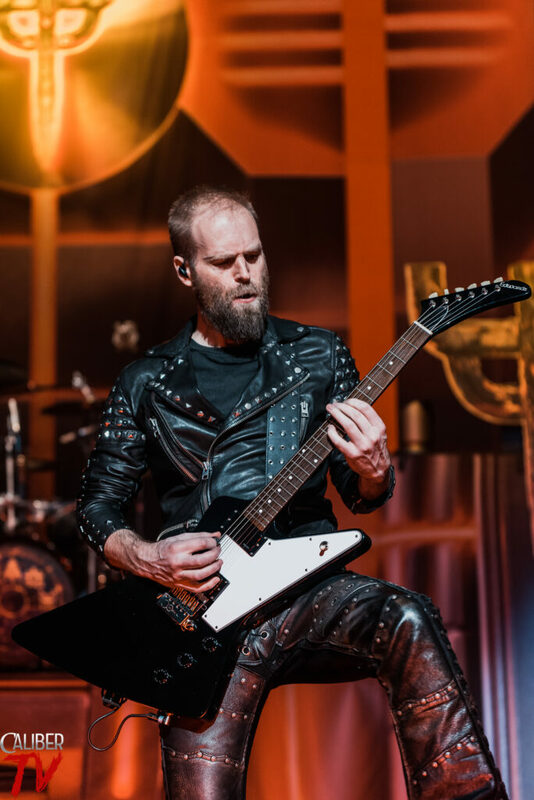 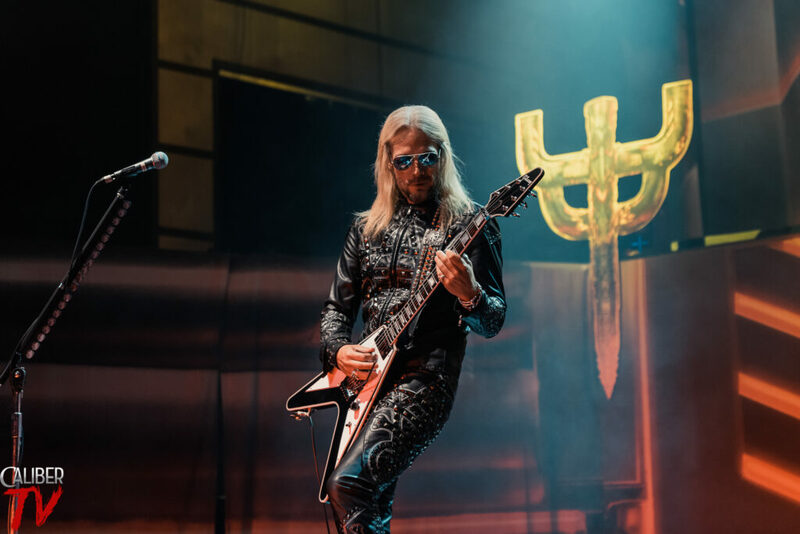 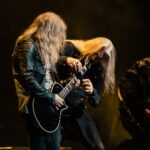 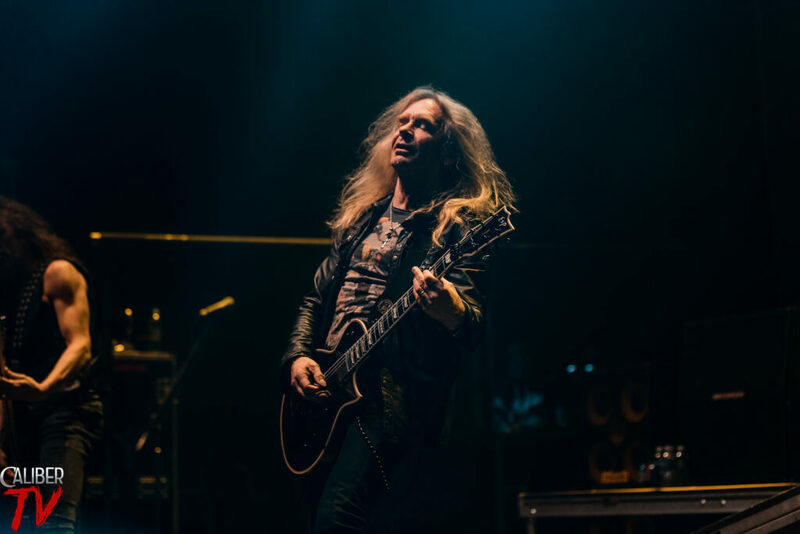 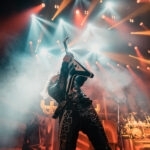 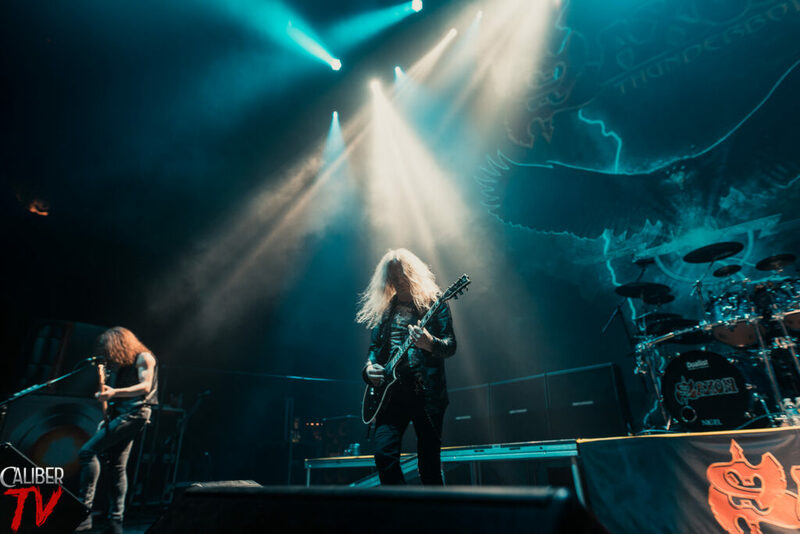 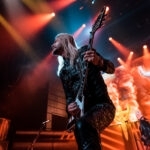 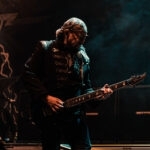 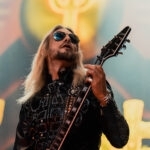 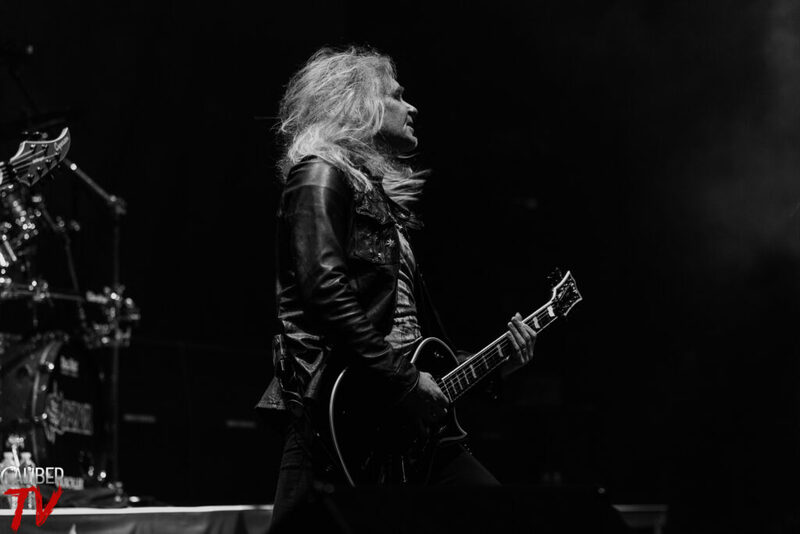 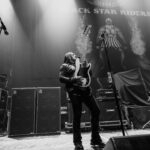 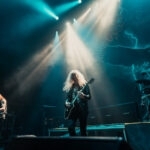 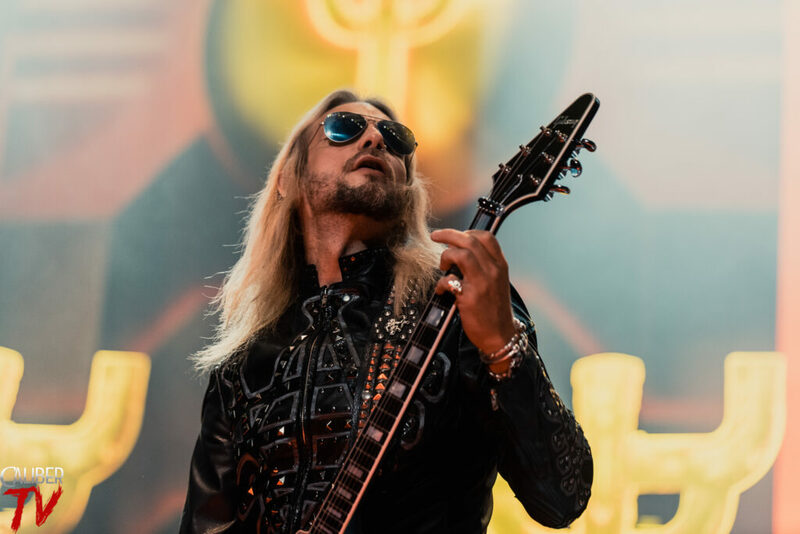 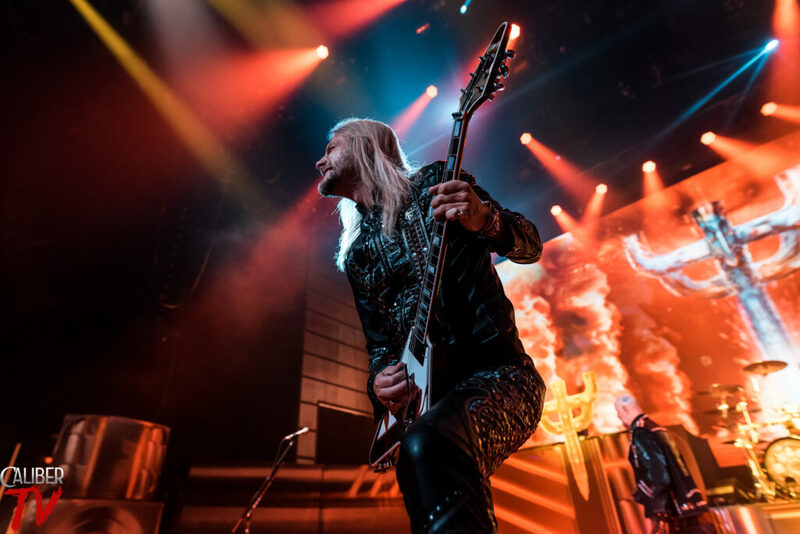 Guitarist Richie Faulkner was definitely the most active of the bunch as he ran across the stage and hit pretty much every solo of the night. 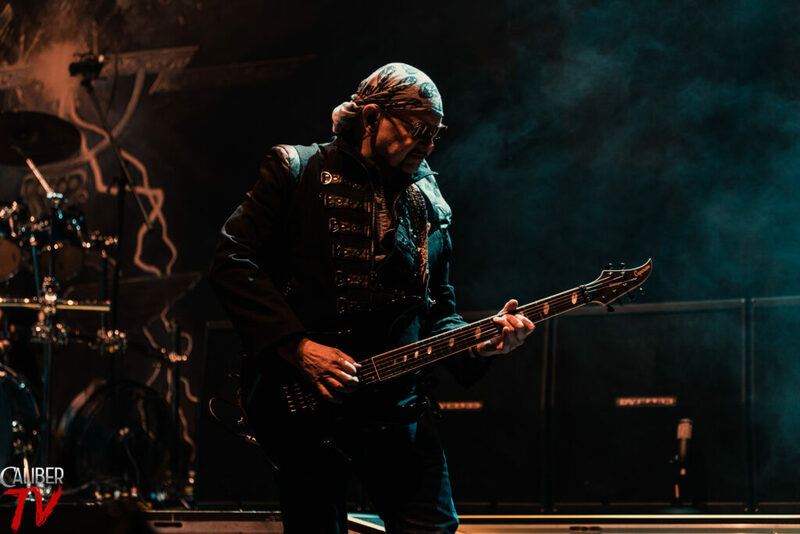 Also notable to mention, Rob had a different jacket on for certain songs which kept things interesting when he would walk backstage and come back wearing something different. 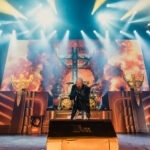 Aside from how beautifully produced this tour was, the band sounded flawless with each song. 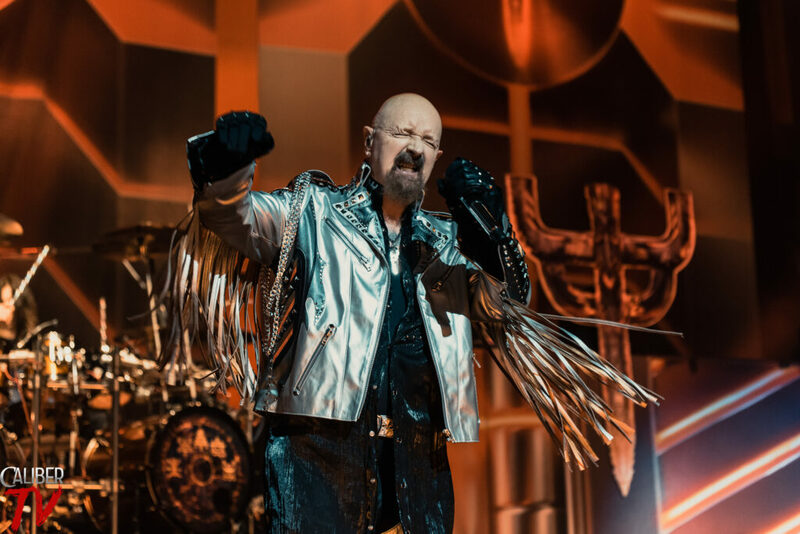 This tour brought out the true metal heads tonight as Judas Priest closed out the night with two encores which had fans going crazy. 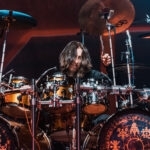 Definitely a must catch show for everyone.